The MiToo Wireless IP Camera is ideal suited to home usage. 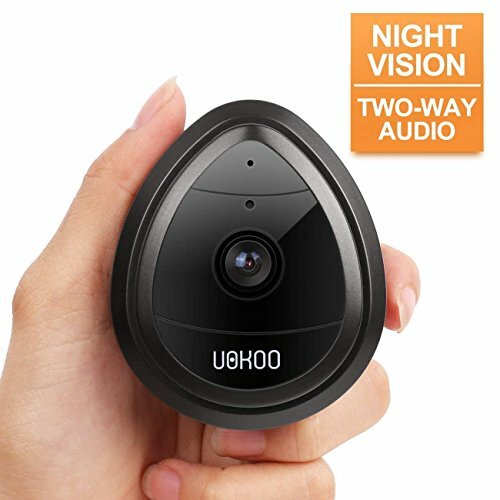 You can use as security camera, baby monitor, nanny cam and pet monitor. With the Home Surveillance System, you'll never be out of the loop again. Simply download the iSmartViewPro APP (Download from cd.ipcamdata.com) to your mobile device and you're ready to go. 1. Run the "iSmartViewPro" App. Click"More"--"One Key Wifi", Input WI-FI password and then "Configure"
2. When the phone makes "Beeps" sound, place the phone next to the camera until the camera LED blinks quickly and solid. 1). Is there any special character in your wifi password or wifi name, like ' or &? Our camera does not support special symbols as WiFi password settings. 3). Make sure your wifi is not 5G wifi, because our camera doesn't support 5G wifi network.